Why are Marvel series missing from Netflix's list of most binge-worthy shows of 2018? On My Block came out on top as the No. 1 binged show on Netflix in 2018, but why aren't there any Marvel shows listed? "Netflix makes a point of indicating that the list’s rankings aren’t reflective of a show’s overall popularity, which makes one wonder what the point of publishing the list in the first place was, if that’s the case," says Charles Pulliam-Moore. "But the Marvel shows’ complete absence from the report is telling in and of itself. 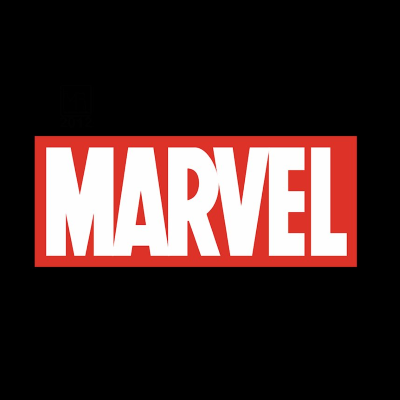 Depending on how you look at it, either Netflix is owning up to the fact that a lot of people are really feeling the Marvel binge fatigue, especially after a handful of seasons of rather lackluster solo series...or this could just be Netflix’s very polite way of acknowledging that its little corner of the MCU is truly coming to an end."